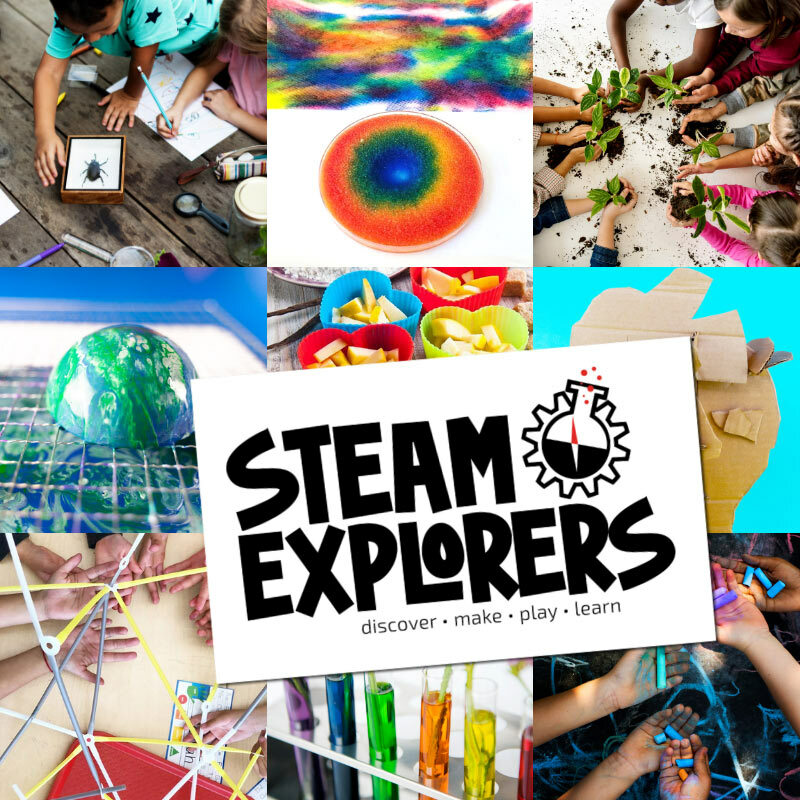 Here’s a sweet and simple STEAM project for the kids today. 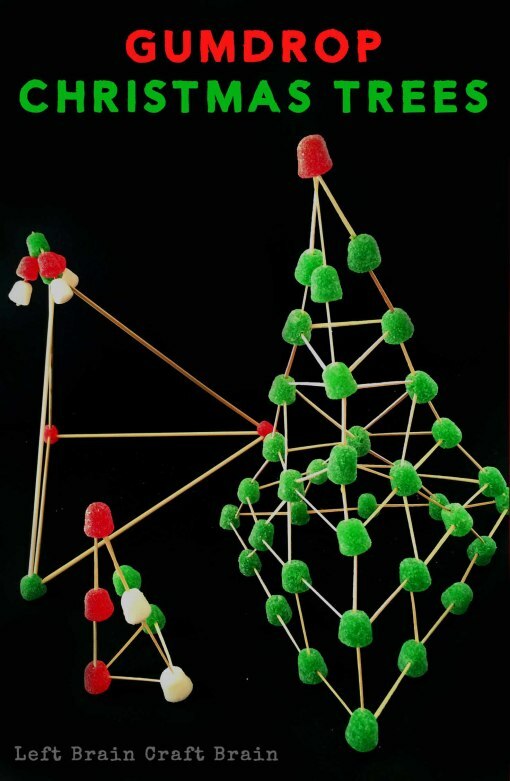 It’s an Invitation to Build Gumdrop Christmas Trees. I’m going to be honest here… I thought that someone would have done this project already. So I did a thorough sweep of Pinterest. But nope. 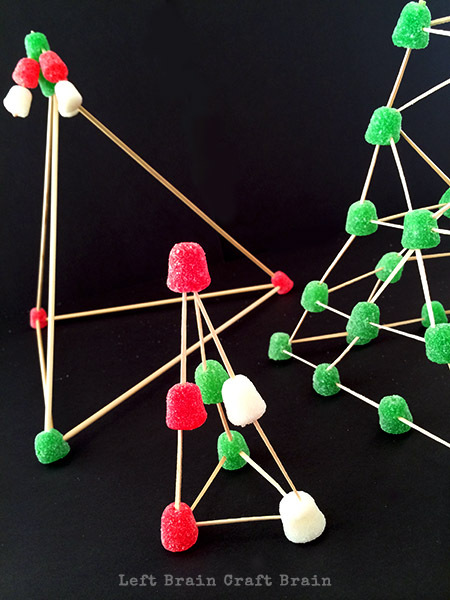 No invitations to build Christmas trees like these with gum drops and toothpicks. Kind of like the marshmallow castles, but with a Christmas coating on it. So here it is! Have fun building (we did)! 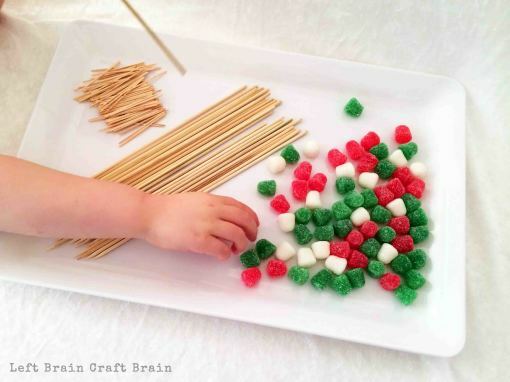 No real instructions here… Just stick the sticks into the gumdrops and see what you can create! This is a cute idea. Simple and sweet. My daughter has just gotten interested in building towers. She’ll love this. Thanks so much Angela. It was a fun one to do with my daughter. Thanks so much Angela! Have fun with your daughter. 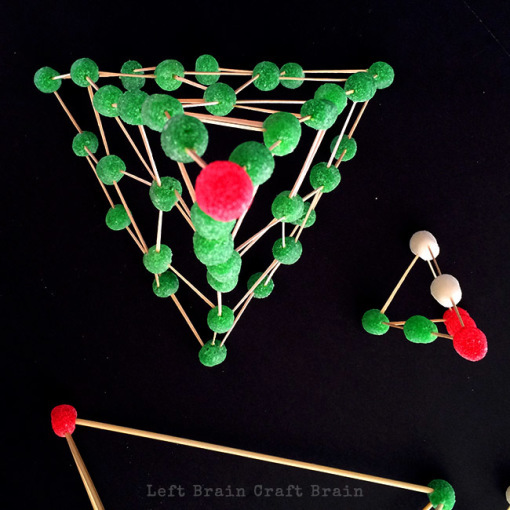 What a fun learning activity! I pinned it and shared on my FB page.